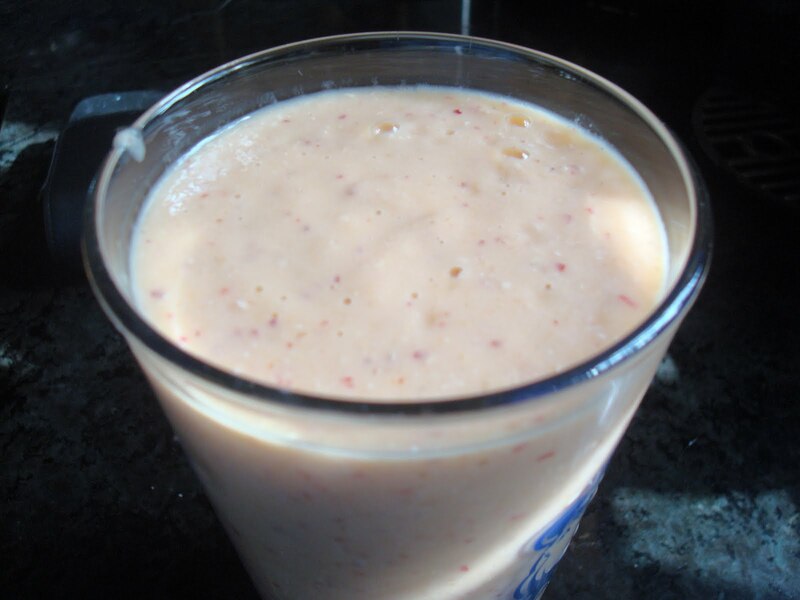 Since my kitchen was overflowing with loads of fruit, I decided to change up my usual berry banana breakfast smoothie for something a little different. Instead, I substituted my usual fruit with a nectarine and some frozen mango and ended up with a very refreshing, vitamin C packed morning meal! 1. First rinse of the nectarine (always wash fresh produce!). 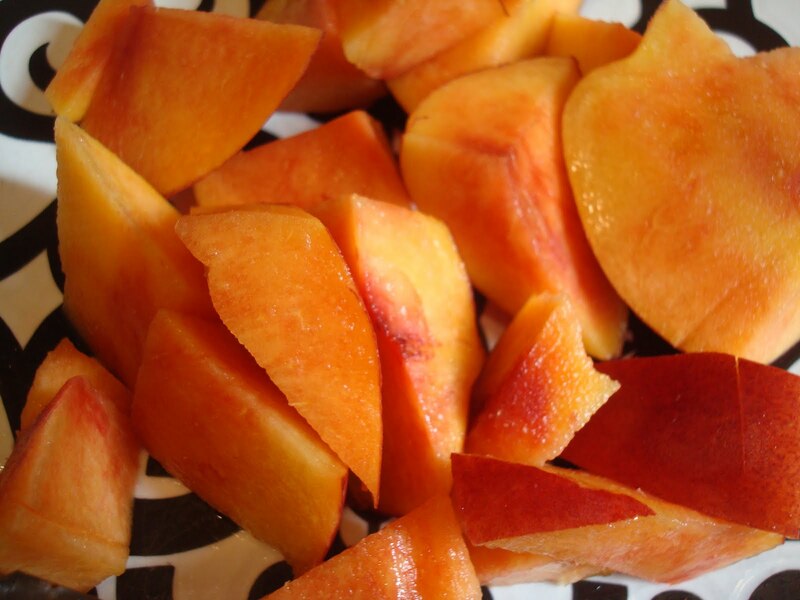 Then, cut the fruit in half, make sure to remove the pit and proceed to chop up the nectarine into 1 inch pieces (it really does not need to be that exact). 2. Combine the remainder of the ingredients in a blender and set the blender to whatever setting you prefer (I like my smoothies chunk free, so I tend to have the setting on purée). 3. Finally, pour your smoothie into your favorite glass and enjoy!